In Bergen, the arts flourish. Art Loan Kranenburgh offers works of art on loan, from an extraordinary and varied collection of paintings, prints, drawings, photographs, ceramics and sculpture. The works can be loaned, but also purchased! The Art Loan is located in the museum shop of Museum Kranenburgh. 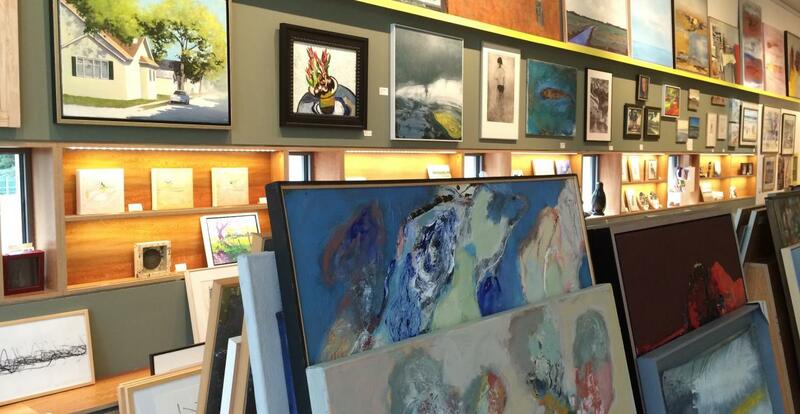 Private collectors and companies can get advice about loaning and purchasing art. A large part of the collection is here and a changing selection is on show in the lending room. Once you have an eye on a work, you can immediately take a subscription and take your artwork home directly. For more information on loans and aqcuisitions, please see the website of Art Loan Kranenburgh.